Respecting your body as it is currently is quite important. Before you do anything, you should know what your body is currently capable of doing and what it is not. Hence, it is important to pay close attention that what your body is saying to you as you start training in order to prevent causing any unnecessary harm to yourself. Muscle injuries may take a lot of time and care to heal so if you can avoid this then please do so. If you start off with a pull-up set and only manage to do no more than 5 or 7 reps then that means good news and bad news. The bad news is that you are simply not there yet. 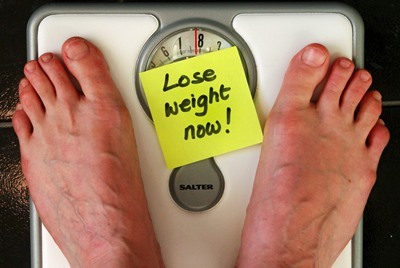 The good news however means that you know what you are able to achieve and can work on your body to improve this limit. Part of doing pull-ups properly is your grip strength. Without it, you may be signing up for tough road ahead doing pull-up workouts. 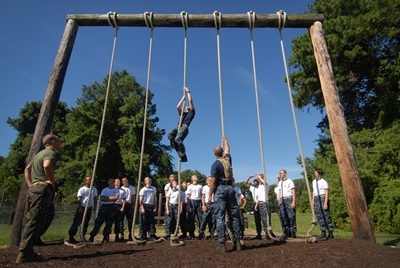 A great way to improve your grip strength is to do rope climbing for example. Depending on your training location, be it a gym or outdoors, doing rope climbing helps you to build strength as you’re hanging from the rope while pulling your way up to the top. Using your legs as support also helps to keep your training going and ease the tension on your arms. Doing some rope climbing sessions will therefore give you a good prep in order to face the next big challenge, which is a full set of pull-ups. Doing pull-ups really helps to build your upper-body, including your back. 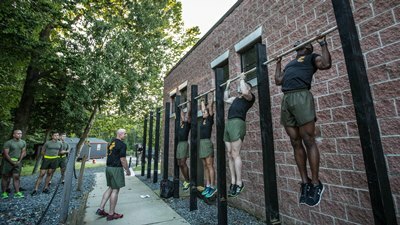 However, starting out with pull-ups may not be the best of options for someone in the beginning. That’s why it may be best to include some different back strengthening exercises in your workout. For example, lat pull-downs, ring rows (if you’re into cross fit) and dumbbell rows (single-arm). Consider doing two or three sets of 15 reps each for some good results. 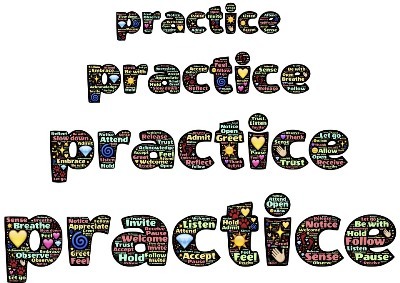 Part of working out and taking on various training exercises is to do them properly. When doing pull-ups it is important to keep a couple of things in mind. First, keep your head up. This helps to involve your back muscles more, which makes for a better training form. If you find yourself looking down, try lifting your chin up. Second, avoid a wide grip on the bar. This will cause more harm than good and will limit your ability to maneuver around. Instead, a shoulder-width grip will give you better odds when starting out. It also allows you to use your back muscles more, which is part of the exercise. See also our article how to do pull-ups. Yes, literally! Just hang in there! When doing reps it is not the worse thing to take a snap break by just hanging from the pull-up bar. This helps you to get your composure back along with your stamina in order to finish the job without burning out. In fact, hanging from a bar also helps to build your grip strength. We wrote a whole article about that in case you’d want to learn more. Looking for a high quality pull-up bar to practice hanging? It may sound funny, but having too much weight, i.e. 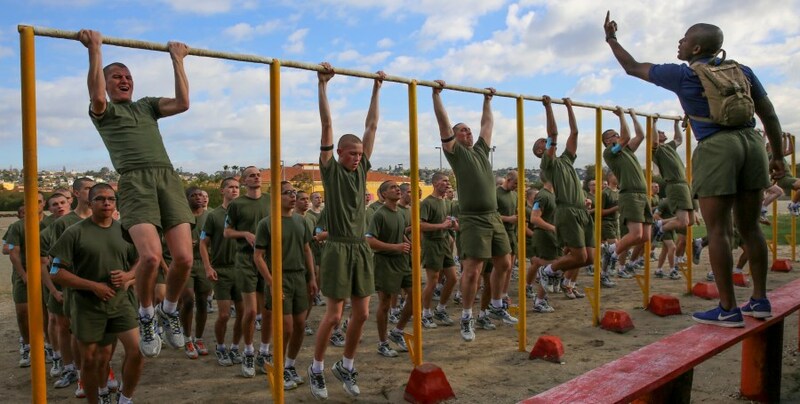 more than your arms can handle, doesn’t really help you do pull-ups. In fact, it only makes it harder on your body as it would work against you. If you still feel that you’re struggling and doing various ugly pull-ups at the end of each set, then consider changing your diet and/or doing some different exercises that will make you lose some weight quick. Once you start seeing results from this, feel free to try your pull-up sets again. If all is well, you should be able to feel the difference. 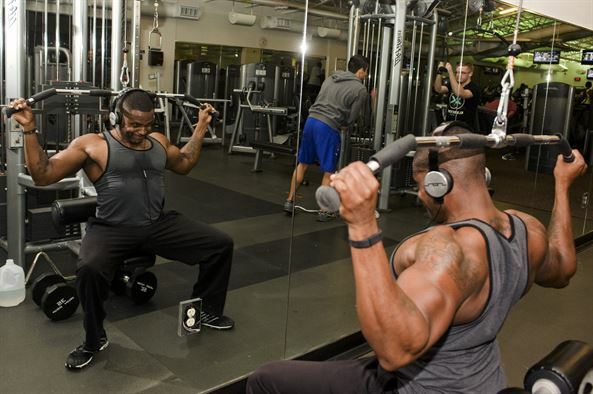 Another reason why your sets may be looking a bit sluggish is the fact that you lack practice. 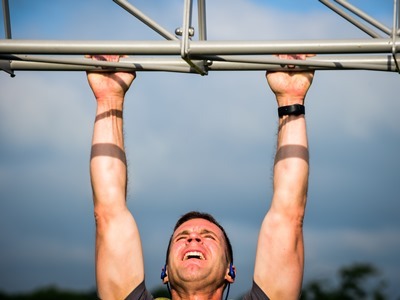 As you start doing pull-ups seriously your body adjusts to the exercise needs, but is only fully able to do so through regular training. Being consistent becomes very important if you really want to be able to do 20+ reps per pull-up set. If sticking to the schedule feels like it’s becoming troublesome, then consider changing your training location for example. Workouts at home are good to start off. Going to a couple of different gyms also helps to mix things up a bit. You can also opt for some outdoors training at the park or beach if you fancy that. Doing this will ensure that your workouts become more exciting as each is a bit different from the last one. Pulling through all the way to the end isn’t something everyone can do. However, if you apply some of these tips then you are guaranteed to improve the quality of your workout sessions. As we mentioned in the beginning of this article, knowing your limits is the best way to start off with your pull-up bar training. After that, consider things like your weight and grip strength, followed by improvement exercises that will help you achieve full sets of pull-ups. 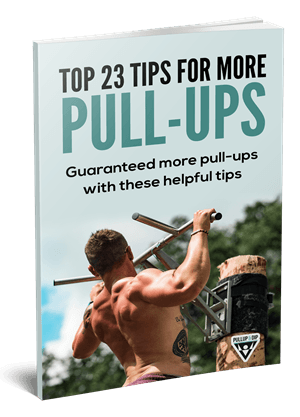 Are you looking for a suitable pull-up bar to practice your pull-ups? We at Pullup & Dip offer you various high quality and unique pull-up bars. Go check them out now! Very helpful tips, especially the rope climbing sounds interesting as I havn't tried it before. The most important in my opinion is being consistant and training them every week! Thank you very much for the tips. I am really thankful, because I finally want to crack the 20 pull-ups.